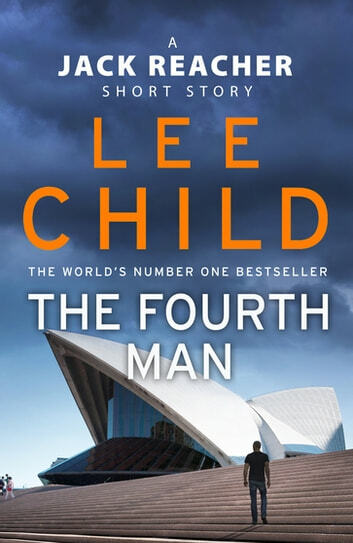 A very short story, good to see it was in Australia, typical Jack Reacher characteristics, I enjoyed it as I do all Lee Child books and do recommend to those wanting a quick red. Does what it says on the tin. Classic Reacher, short and sweet. Ik vind Jack Reacher altijd mooi om lekker weg te lezen maar dit was wel een erg kort verhaal. Hierdoor is er ook helemaal geen ruimte voor opbouw van spanning of het gissen naar hoe het in elkaar zit. Ik was verbaasd dat het boek was afgelopen - voelde als een eerste hoofdstuk. My first Reacher short story will be my last. Plot: Reacher told by the FBI his photo found with 3 others who are dead. Reacher travels to Australia, kills the person waiting for him outside the airport, then the person who is after him and anyone else who gets in the way. Reacher flies home. End of story. Should be sold for 99c, not $3!